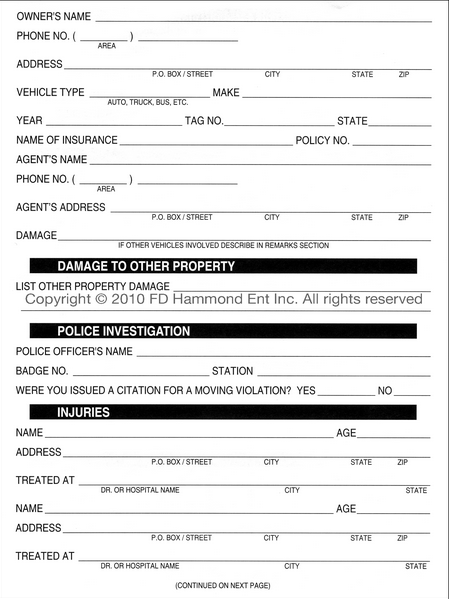 Categories: Accident Reporting, Products. 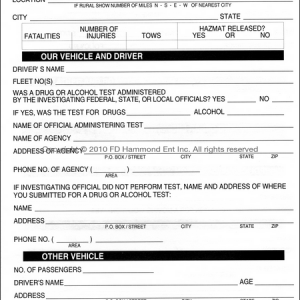 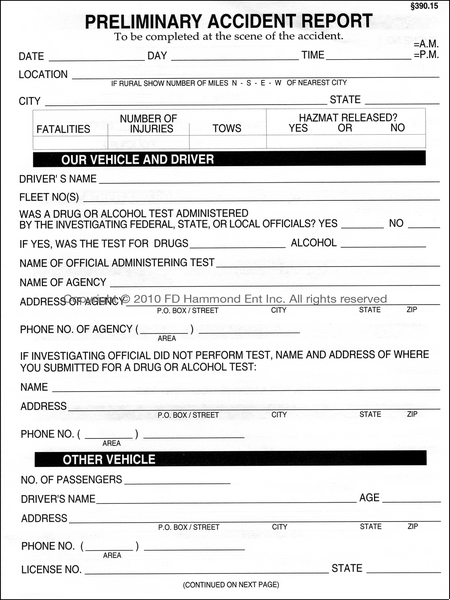 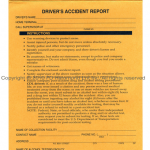 Tags: Accident report form commercial drivers, Accident Reporting. 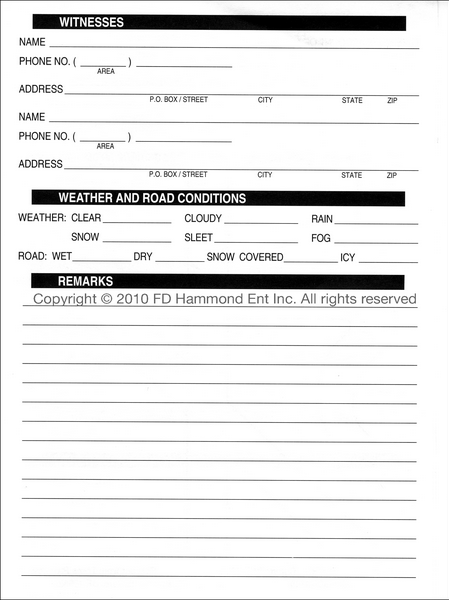 Drivers complete this form at the scene of the accident; this will assist you in filling out the required accident register. 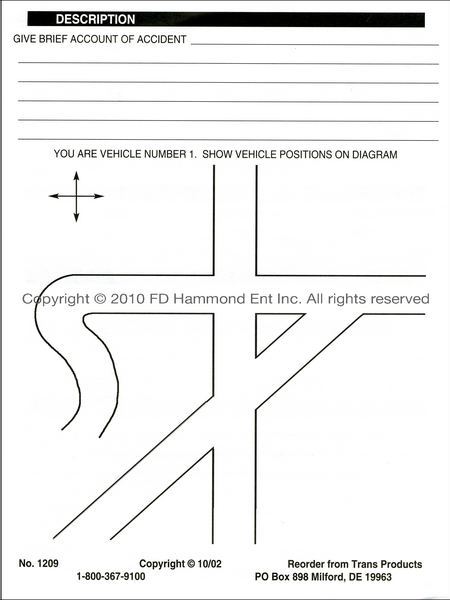 5 1/2″ x 8″ folded form printed 4 sides.